Michael Avenatti will not be charged by the Los Angeles City Attorney “at this time” in an incident of domestic violence last year. In a statement, the City Attorney’s Office said Friday that it has declined to file charges, but has left open the option to do so at a later date, should anything change. Avenatti has been accused by actress Mareli Miniutti, who was granted a temporary restraining order against Avenatti in November. 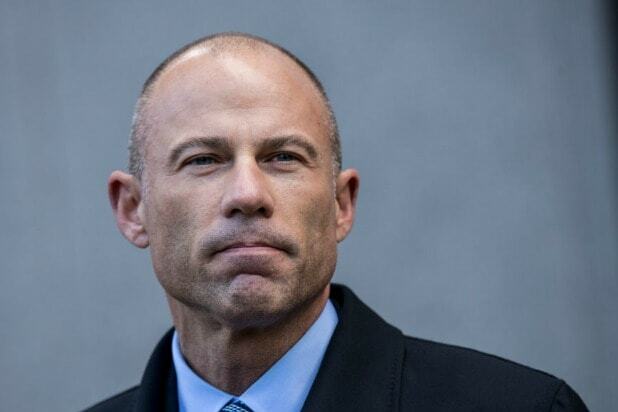 According to a declaration from Miniuitti, Avenatti, who had a “dating relationship” with the actress from October 2017 until Nov. 13, 2018, grabbed and dragged Miniutti after the couple argued about money on Nov. 13. The case was passed on to the Los Angeles City Attorney’s office “for misdemeanor filing consideration” after the District Attorney declined to prosecute.